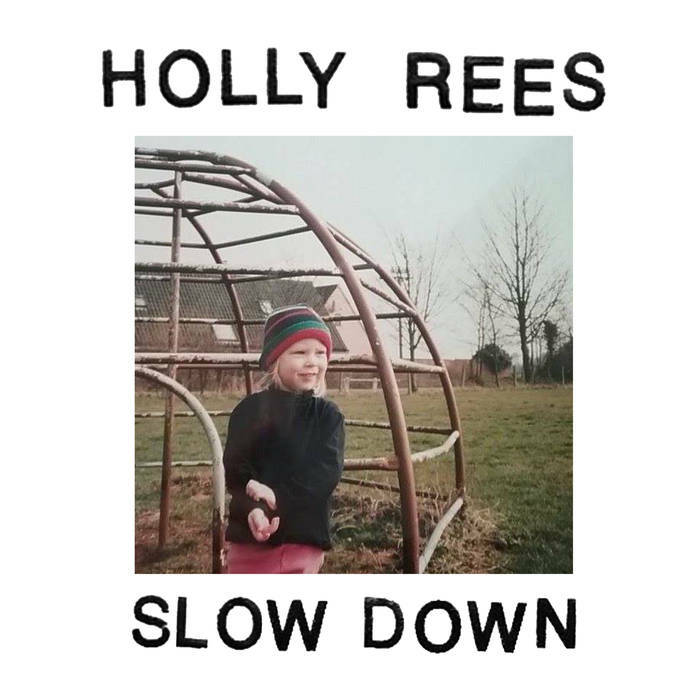 Singer, songwriter and acoustic guitarist Holly Rees’ new EP Slow Down embraces music listeners with a personal acoustic sound during the lead track, “Magpie,” which includes a blissful bird or two softly trilling in the background. Following last year’s Ilex debut, “Magpie” is a striking perception of home. Musicinterviewmagazine.com spoke with the Stanhope County, Durham, England-born artist about Slow Down, “Magpie,” Ilex and more. Having received acclaim across BBC as well as local radio stations, can you talk a little about the upcoming Slow Down collection? I’m really proud of Slow Down and I’ve worked really hard on the recording. Slow Down is definitely a step up from the Ilex EP. My friend Matt produced Slow Down and there is definitely a tighter sound within the harmonies and even on the drums, so it’s a fuller, more rounded sound which I’m really excited about. 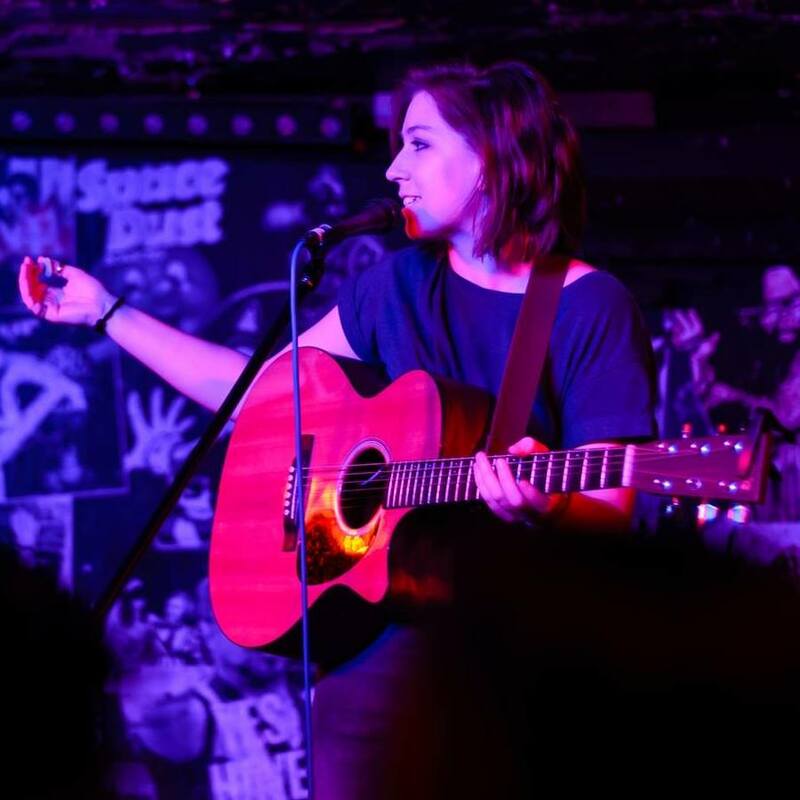 I do my best to get out there and play live a lot, which definitely helped iron out the songs that made the EP. Similar to Ilex, I wanted a nice range of tunes and ideas go into the project. “Magpie” is a song about home, where “Arms” tends to be a hopeful love song. “Timid Heart” is more of an upbeat love-crush-heartache tune. “Impossible Rules” is about mental health. Finishing off is “Missing Out,” where I just really wanted to write a kind of fun, upbeat break-up song to contrast all the sad ones. In addition to being a musician, you are also a producer of fine art, having earned a degree from the University of Arts in London. But “Magpie” is about you coming home. 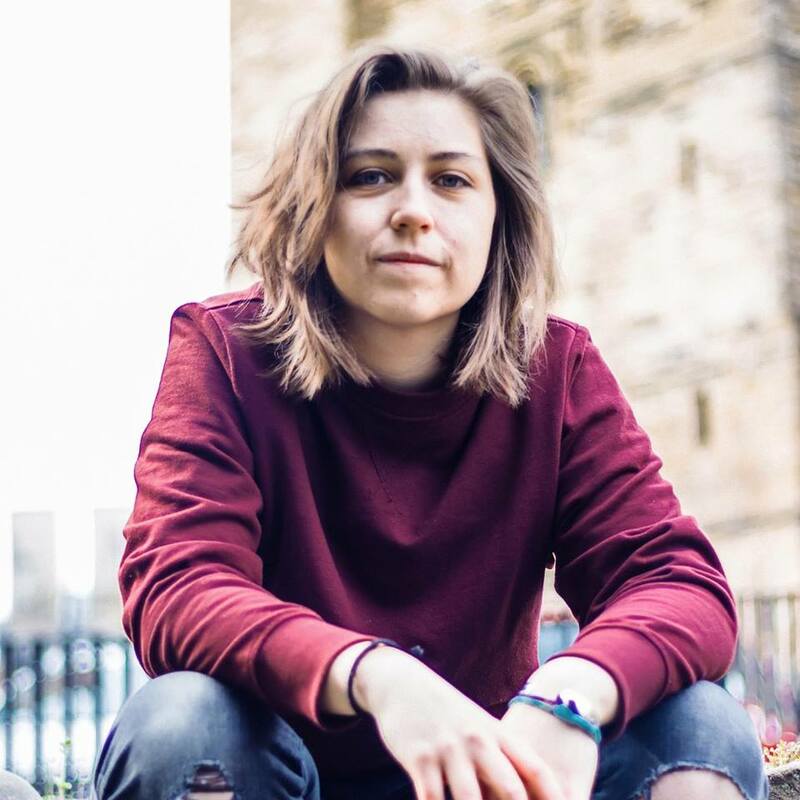 Yes, I wrote the song after moving back to the North-East, from living in London, where I went to Art College for my degree. “Magpie” is basically a song about the idea of home. But when you grow up, where that place is may be a little less clear. When you get older, I think home is in lots of different places and with lots of different people. I really feel a sense of home here in the North-East landscape, which I hope comes through in the music video. So, the song’s about that too. It’s also about not being really sure what you’re doing once you’ve left the big structure of education and then trying to figure all of that out. 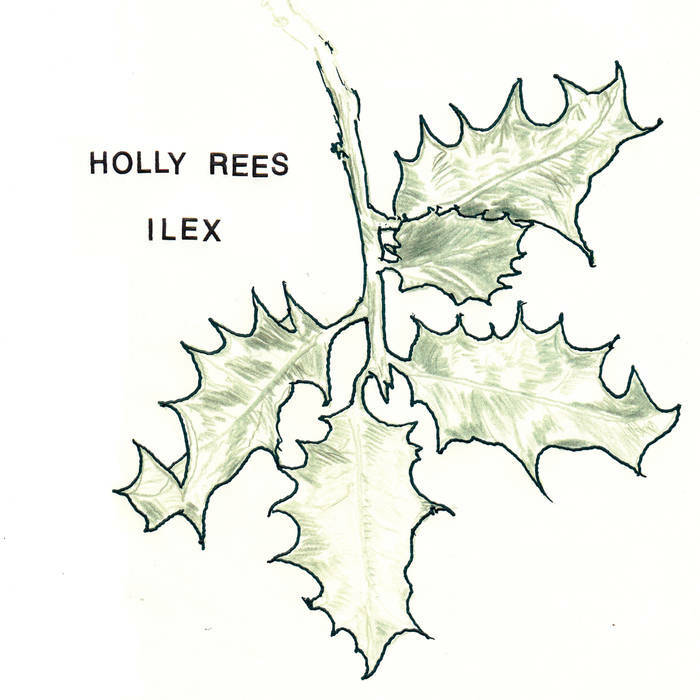 You mentioned the four-track EP Ilex, released in late 2017. What are your thoughts about Ilex now? 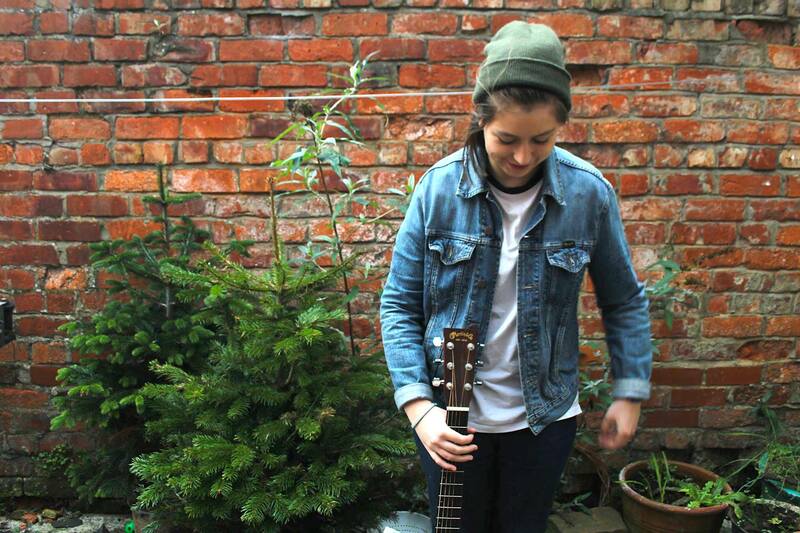 Ilex is very raw and basically live and in a great quality studio environment, with just me and the guitar. The first track, “Toast,” I wrote about my sister and is a pretty special song. I’m still not bored of the song, which says a lot, considering how often I play “Toast.” The second track, “Better,” is about fighting mental health issues and wanting to get better. Third up from that track list is “His Thermos Song,” about a good friend of mine. The final tune, “Felt Something” is plain and simple; a sad little love song. I really wanted a nice varied EP and I think that Ilex and now Slow Down does that, covering a lot of different topics, including love in all its forms.